Test your stamina and strategy with this off road mountain bike adventure event. 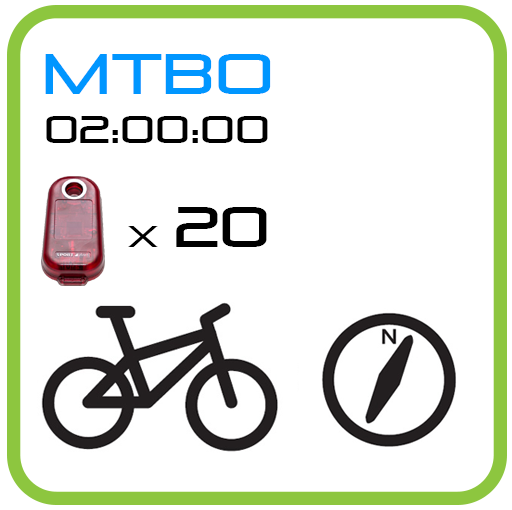 Navigate the trails and bridleways on your mountain bike collecting as many check points as you can in 2 hours. 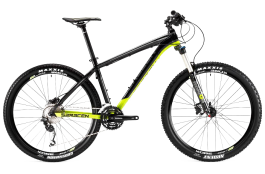 Minimum age to take part in an MTBO event is 8 accompanied or 16 unaccompanied. Time: Registration opens at 08:30am, and the event will start from 10:00am at 30s intervals. After the event, download your dibber at the registration desk, collect your splits and check the instant results service while enjoying a cup of tea/coffee and a cake. 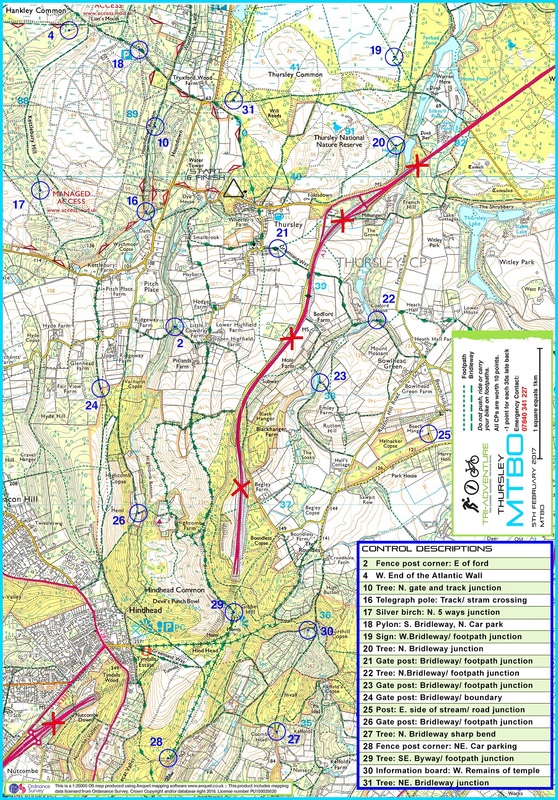 Example of the MTBO map can be found here: MTBO Sample Map. 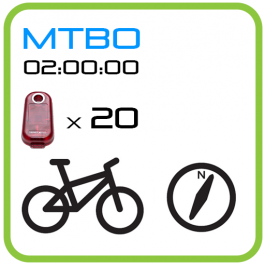 MTBO map is similar to Experience Bike Map with some extra controls added. 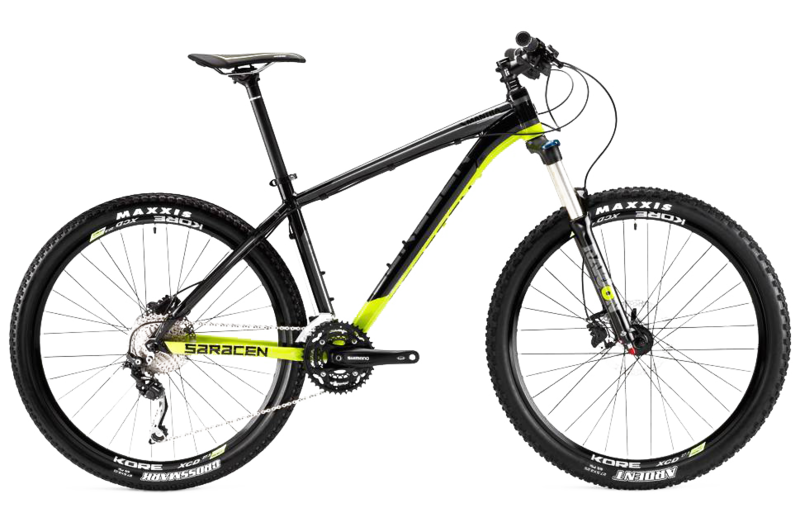 Mountain bike hire is available from our bike partner B1KE: Mountain Bike Hire. Series Calculations – When the event is part of a series, the competitor’s score is calculated on a percentage of the winning score at the same event. The resulting percentage from each event is then culminated across the Series. A minimum of 5 events in the series must be entered to qualify, this highest total percentages wins. Why is it done in this way? Well, if one event is a wash out with really sticky mud, the winner may only visit 10CPs and therefore be awarded 100%. Someone who collects 5CPs at the same event will achieve 50%, etc. If the next event is dry and fast, the winner may visit all 20CPs and be awarded 100%. Someone who only visits 10CPs will be awarded 50%. 20CPs at a dry event could be far easier that on a wet day. This makes for a fair calculation over all the events in the series. Entering all the events will be a significant advantage over someone who misses one as all events count in the total.